Facebook/brandonartisphotographyThis is only the second year of the all-ages Monstercat Compound Block Party, but it’s already become a summer must-do. 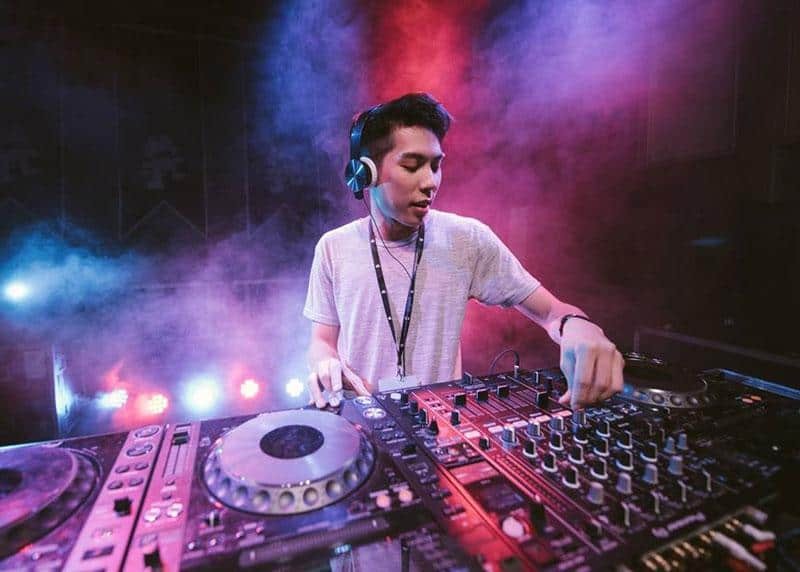 Monstercat is the top electronic music label in Canada and this block party at their Railtown headquarters will feature two stages for music, as well as video games, art, a beer garden and music education demos. See underground talents perform live and celebrate the diverse and innovative local electronic music scene. H Tasting LoungeH Tasting Lounge is hosting an intimate dinner, featuring the flavours of France expertly paired with spirits. Executive chef Alex Mok has made five tasting courses and paired them with unique Grey Goose vodka creations. 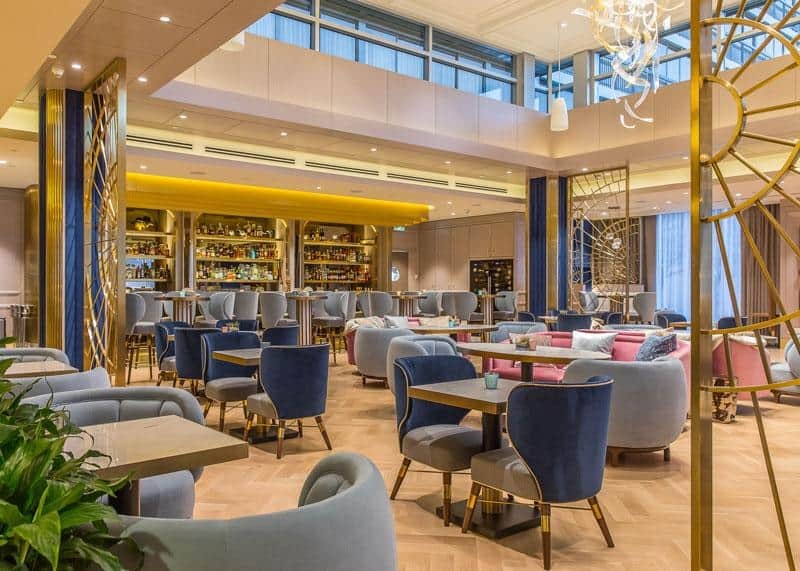 The night’s dazzling menu features a prawn appetizer poached with lime and marinated in Grey Goose as well as a "charcuterie and fromages" course. Don’t miss your chance to sip on a signature martini in style! 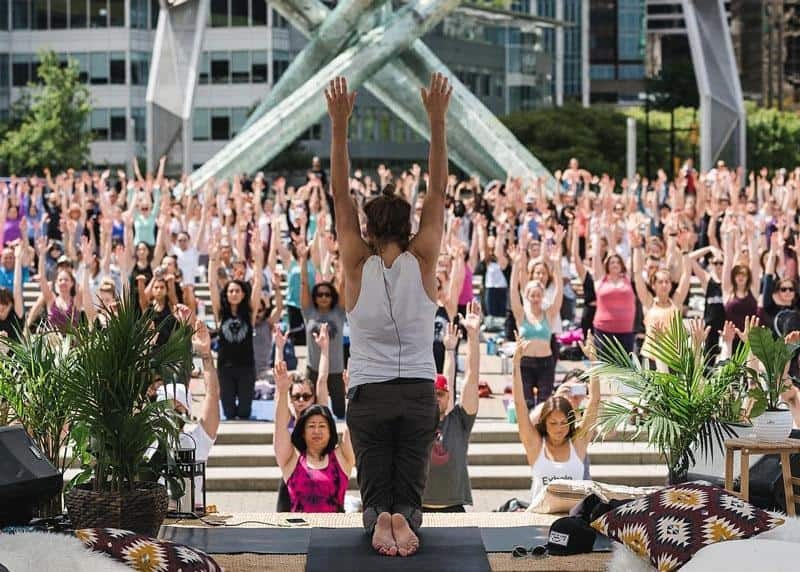 Instagram/oneyogavanTake flight at this free bird-inspired all-levels yoga class on the seawall. The event is part of the Vancouver International Bird Festival which runs from Sunday, August 19th to Sunday, August 26th. Ornithologist and certified yoga instructor Kate Fremlin will lead this one-of-a-kind class exploring poses inspired by birds, wildlife and nature. This class is BYOM, so bring your own mat and a bottle of water. New WorksKunda means family and this multicultural group of artists encourages us to come together as one world and one family. 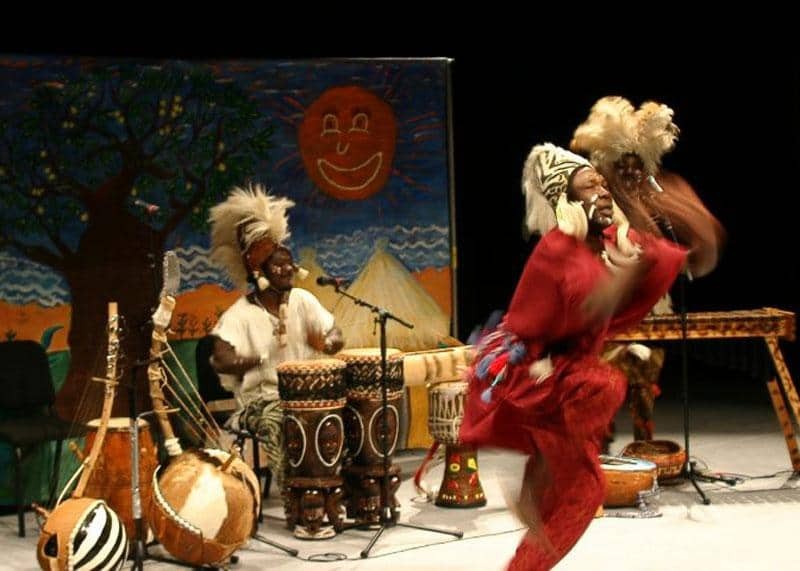 Kocassale Dioubate, a traditional storyteller from the Mandingo tribe of Guinea, leads this family-oriented show that also features music and dance performances by artists from regions of Africa, the Caribbean and Canada. 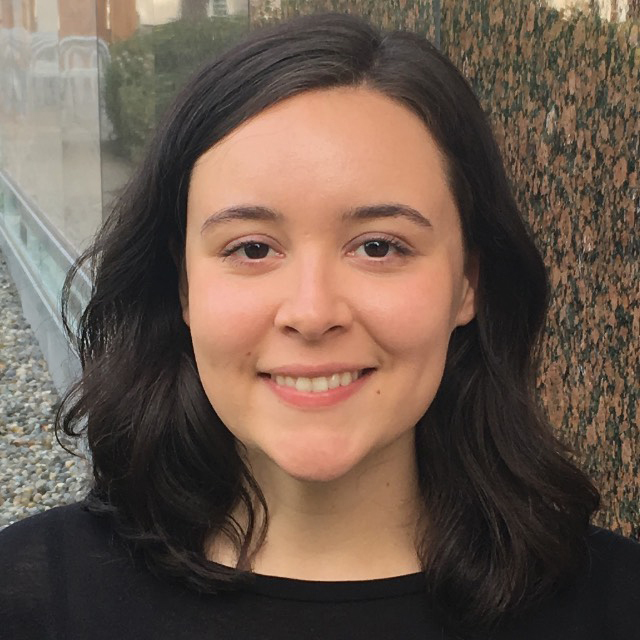 Facebook/Vancouver Art GalleryThis edition of Family FUSE Weekend focuses on how artists listen to the land and tell stories through art. Explore your relationship to the world around you and learn how you can listen to the landscape. 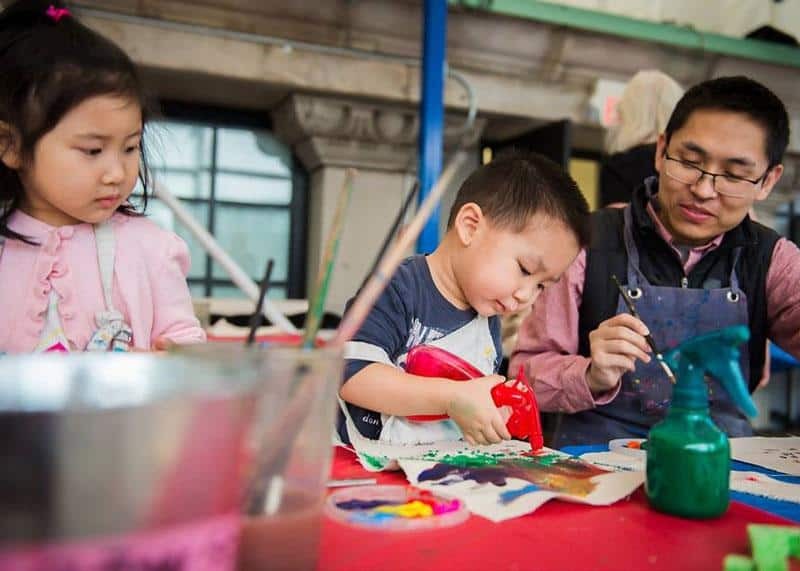 Artists and teachers will be collaborating to bring current exhibits at the gallery to life for families and kids, offering workshops, poetry, DIY crafts, music and much more. Facebook/TabestoonfestTabestoon means "summer" in Farsi, and this contemporary Iranian arts and music festival is a celebration of Persian culture. Local and international artists will perform music and dances on multiple stages. You’ll get a chance to shop at the Tabestoon bazaar and sample plenty of delicious Persian food. 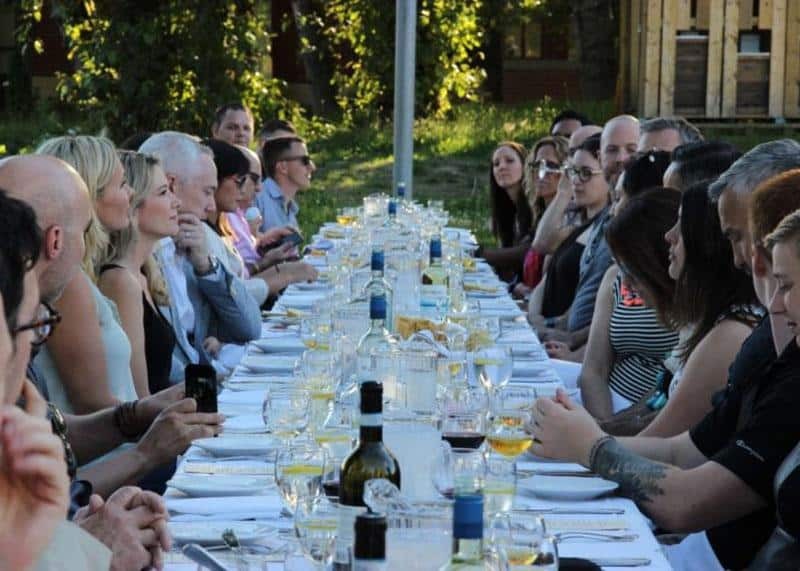 Facebook/thirdstreetfoodsInspired by the bounty of our beautiful province, the Southlands Farm Charitable Dinner is an eight course wine dinner raising funds for Sole Food Farms and Growing Chefs. 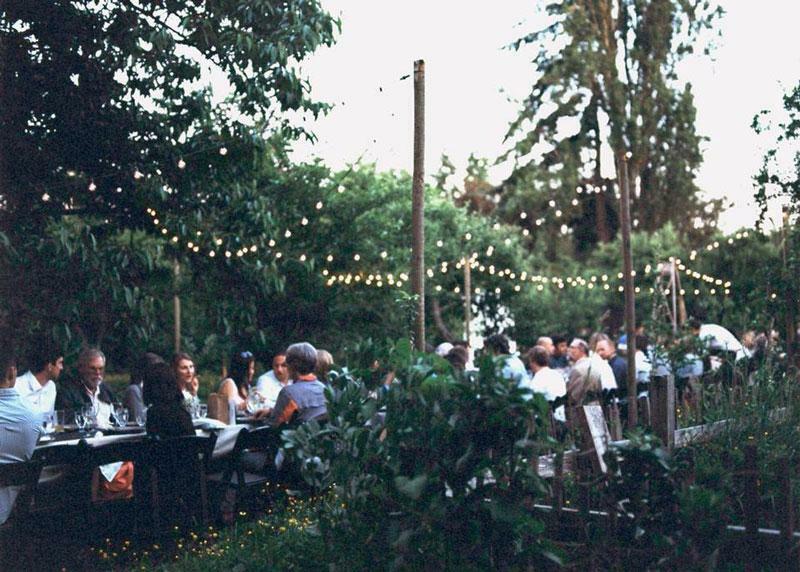 At the orchard in the Southlands Heritage Farm, you’ll experience a true farm-to-table dinner with locally sourced ingredients served al fresco under the stars and twinkling lights. 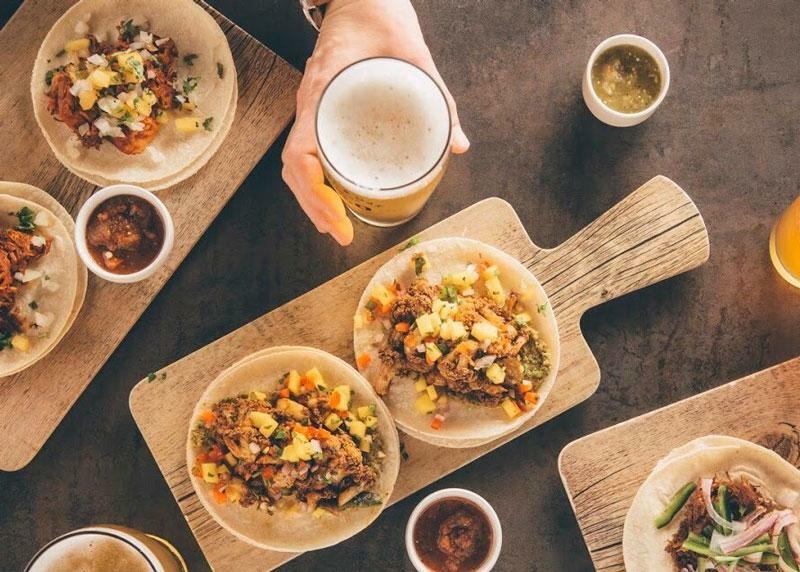 Facebook/el SantoNew Westminster’s El Santo is teaming up with Legacy Liquor for a tasty two-night tequila and tacos event. Executive chef Sam Fabbro will present award-winning cuisine, paired with 100 percent Blue Agave tequila cocktails from Rooster Rojo on Tuesday, August 28th. On Thursday, August 30th, tacos will be paired with premium Cenote tequila. Italian Cultural CentreDress in your finest red clothing and celebrate the tomato at this special long table dinner at the Italian Cultural Centre. The mouthwatering four-course menu includes Italian favourites like eggplant parmesan, bruschetta and prawns served with spicy tomato sauce. Savour the flavours of a late summer harvest... Italian style! Richmond World FestivalThe Richmond World Festival is a massive multicultural celebration and, this year, Lights is headlining. 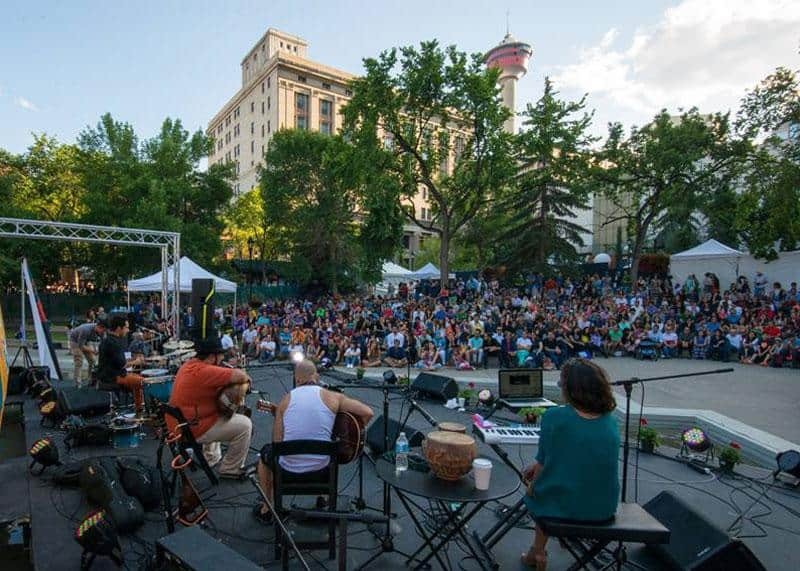 Celebrating local cultural diversity, the festival features music on nine stages from more than 90 artists. Come hungry to the "Feastival of Flavours" where the best local food trucks converge and enjoy music, art and culture from all over the globe.